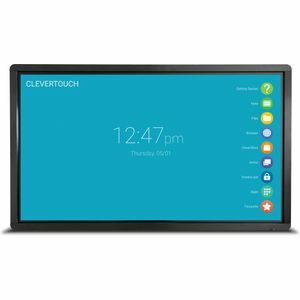 Designed for education, the CleverTouch interactive touchscreens have found their home in the classroom. 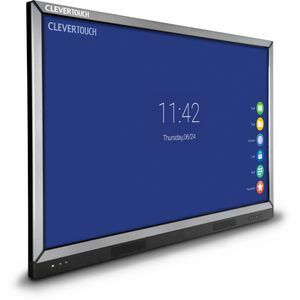 Clevertouch has none of the disadvantages of projectors: no obscuring shadows and no issues with bright light. 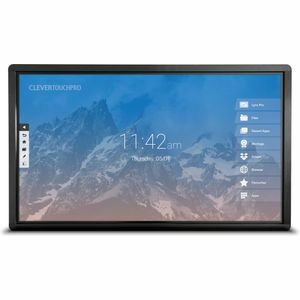 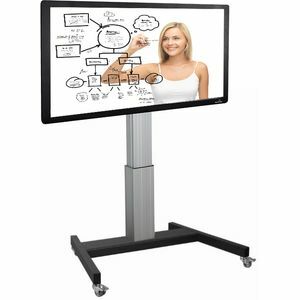 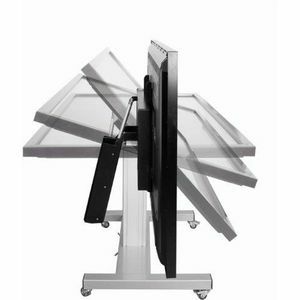 Our entire range showcases beautiful screens and simple controls, allowing teachers to focus on what really matters: communicating ideas to their students.